And there were still two years to go. 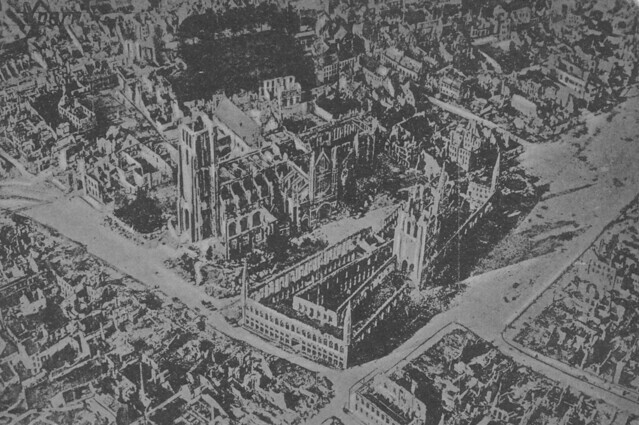 This entry was posted in Air warfare, Ruins, Ypres by World War One Historical Assn. Bookmark the permalink.